Eligible employees may choose from three PPO Dental Plans. Click the links below to view current rates, plan summaries, participating providers, and additional Delta Dental value-added programs. JCPS Delta Dental insurance is eligible for pretax payroll deductions under the Section 125 Cafeteria Plan. The State now offers Anthem dental insurance as an additional option. 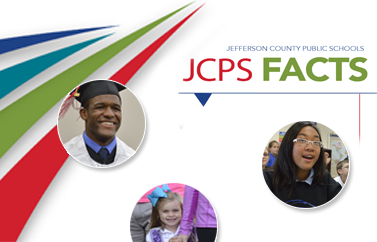 Please see the links below for a comparison of the State's Anthem dental insurance to the JCPS dental insurance.